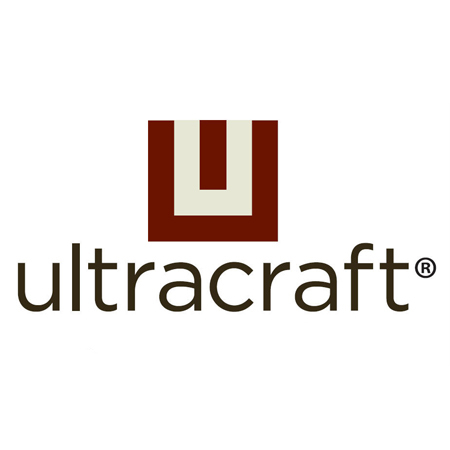 UltraCraft has updated their Destiny catalog with over 10 changes to products and pricing. 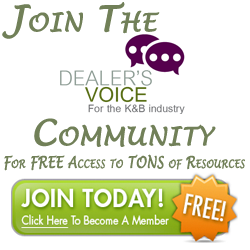 The pricing changes will affect several products and modifications within the catalog. Also, Corrected dimensional information has been added to numerous products. UltraCraft has added the Miami Acrilux and X-Lie Mullion door as well as the Rockford and Sagamore door styles. There are 6 new Acrilux finishes and 3 new Deluxe Thermalfoil colors. New products that have been added are a 2-tire small drawers, tall microwave with 4 drawers and pullout shelf, new base with 2-teir drawer, 3 new turned posts and several new pilasters, columns, legs and feet. A new modification was added (COMBODRWFRT) which allows the large/deep drawers to be upgraded to the 5pc while leaving smaller drawers as slabs. Left and Right hanging to the products codes on Decorative Wall End Panels has also been added. An update to the UltraCraft Vision catalog has been made. This catalog will have 3 new features and corrected dimensional information. The Vision catalog will have added new 2-teir drawer modifications, a new base with 2-tier drawer and soft close hinge upgrade is now priced per cabinet and not per door.